Mommy's Idea: Win a Storybook and Invitations from Heritage Makers! Win a Storybook and Invitations from Heritage Makers! 2. Come back here and leave a comment telling us what you would do with your credits. My name Is Kelly Murphy and I am a personal publishing consultant with a great company called Heritage Makers. I help people to preserve their memories and stories in great projects like hard bound books, posters, calendars and more. In addition to my working with Heritage Makers, I am a mom of 2 great kids, a reading teacher and business owner. My business is called Heritage Makers and we can be found online at www.WhyStoryBook.com. Besides what is available on the web, I also create projects for people and do at home workshops. My business is mom invented. A mother by the name of Sharon Murdoch and her daughter, started the storybooking process when they wanted to create a book about their grandfather for their children and grandchildren. Now, I am lucky to have become a consultant in this very family friendly company. We are looking to expand and would love to have more people passionate about the power of story join our team! I decided that I wanted to own my own business for some time. Getting involved with Heritage Maker really gave me the push to do it. To incorporate my love of reading, writing, and teaching, I opened a learning center last year. We offer tutoring and writing classes for students of all ages. We have just made a move to a local children’s bookstore where we will be running camps for young authors to publish their own books and projects. 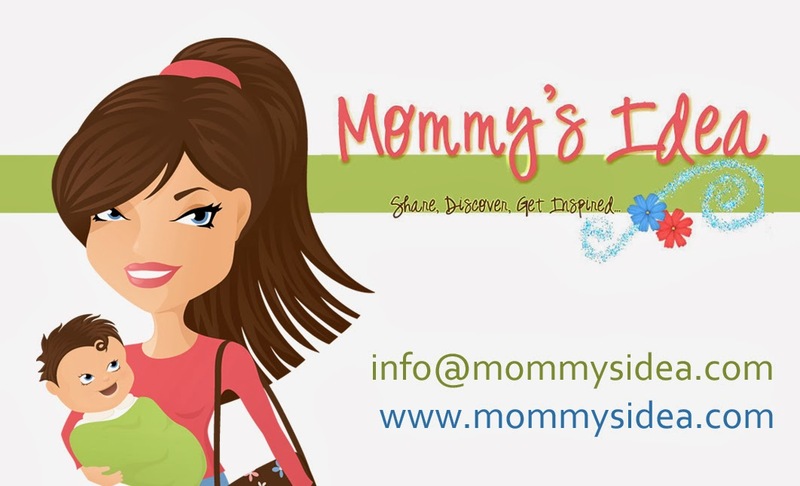 I have a blog at www.livelifeinspired-inspiredmom.blogspot.com, I have a facebook page called Why Storybook? and can be followed on twitter as livelifeinspire! There is so much that you can do with our online publishing tool. It is not just for women. Men love it too! The sky is the limit with project ideas! I wold use the invites for my twins 1st birthday and the credits would be used to create a memento of their 1st birthday. I would create baby announcements for my little boy who is due in a week (and seems to not mind taking his time :). I've signed up for your email feed. I'd use the invites for my daughter's birthday and would make a book about her first 6 months! The Fun Storybook looks neat. Thanks for the chance. My baby is going to be 1 in October. This would be perfect to celebrate and remember her special day! I would use them for our family cookout. I would print baby announcements for my boy who is due any day now. I would get baby announcements. I'm due Sept 27. This would be great. I would make my daughter a baby book.